Check out my newly-updated Zenfolio botanical gallery (with almost 600 photos!) here. On Easter Sunday, Michael and I drove toward Richmond to the Lewis Ginter Botanical Garden to see what was in bloom. It was a bit too breezy for flower photography, but I did manage to get a few images that made it worth the trip. 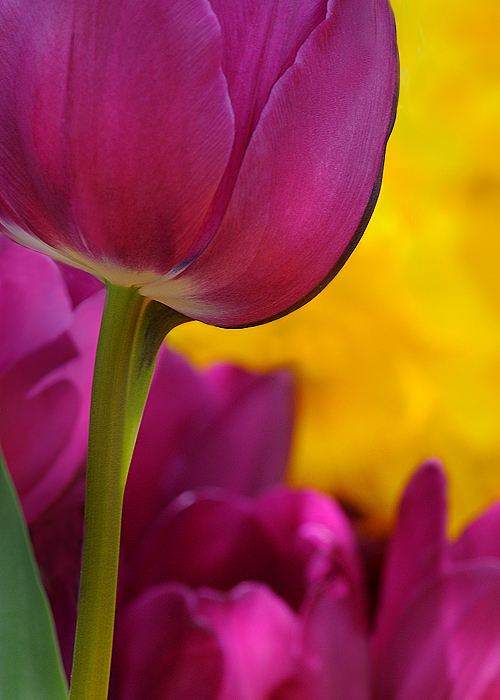 Lewis Ginter Botanical Garden is celebrating spring from April 1-June 7 with their exhibit, “A Million Blooms,” a succession of blooms including Daffodils, Cherry blossoms, Tulips, Irises, Roses and Peonies. During our visit, we photographed the Daffodils, Tulips, Pansies, Euphorbias, Candytuft, Muscari and Easter Lilies that were in bloom. The Irises, Roses and Peonies should be in bloom later next month, as I recall from photographing them a few years ago. While in the Conservatory, we noticed a sign in the North Wing announcing an upcoming exhibit, Butterflies LIVE!. The exhibit will run from May 22-October 11, in honor of the Garden’s 25th Anniversary. 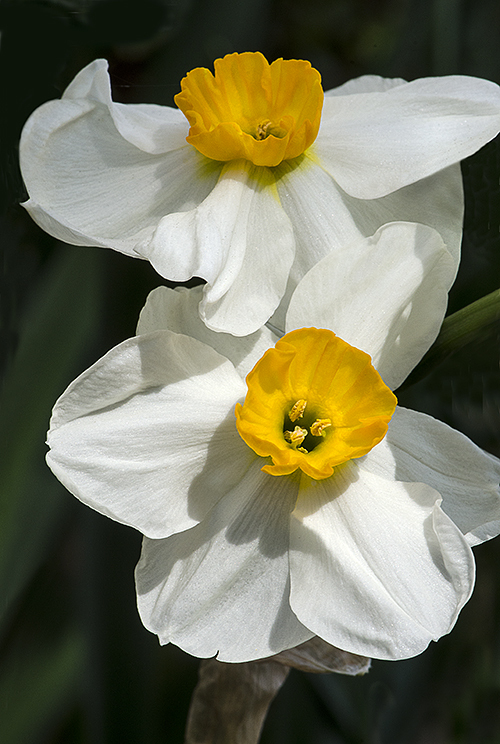 Learn more about growing Daffodils here.